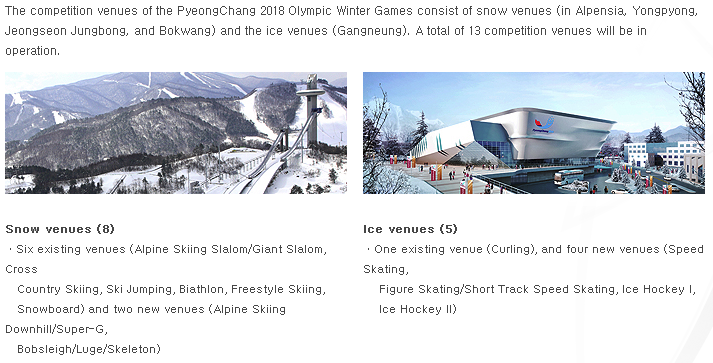 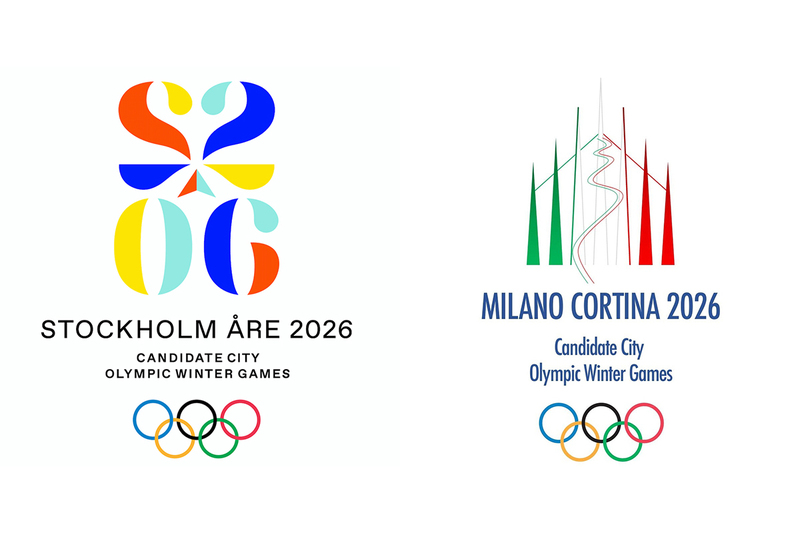 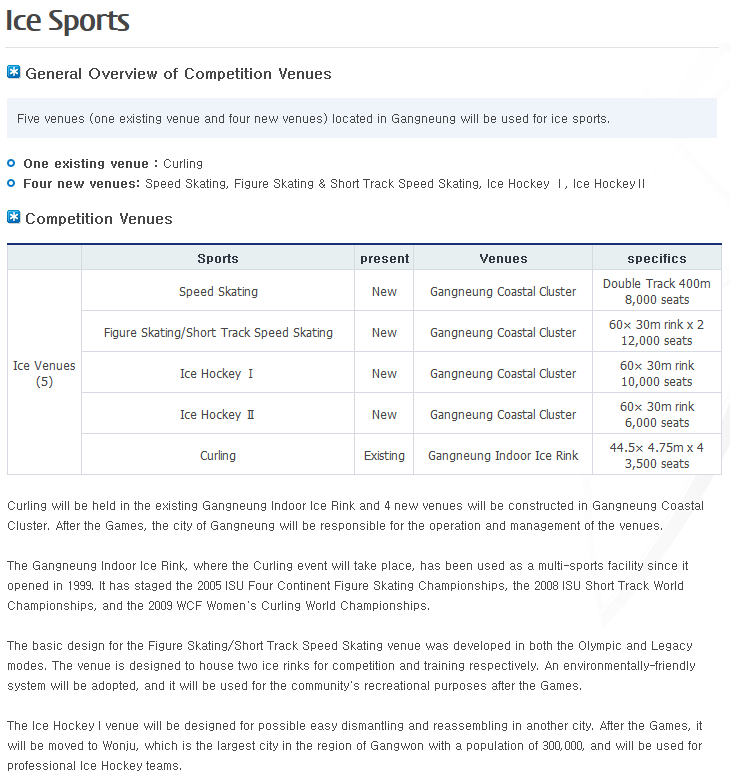 Update January 2018; Read more about the PyeongChang2018 masterplan and venues. 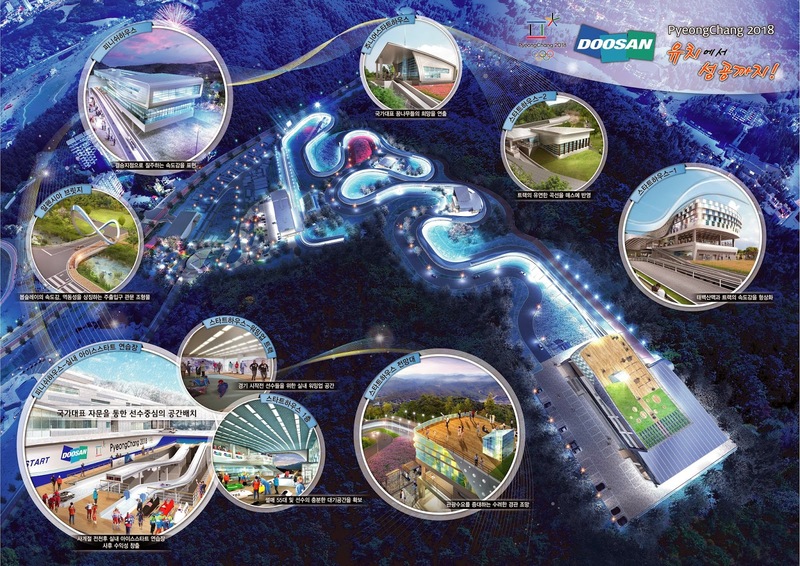 With two underground and three above-grade floors, this project is built for the PyeongChang 2018 Olympics on a 429,754 square meter site in Gyodong, Gangneung. 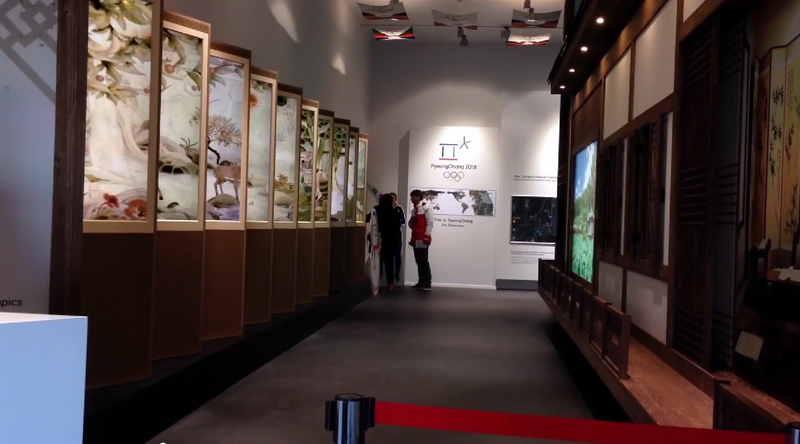 The site covers a sanitary landfill and pine forest filled with Japanese pine trees. 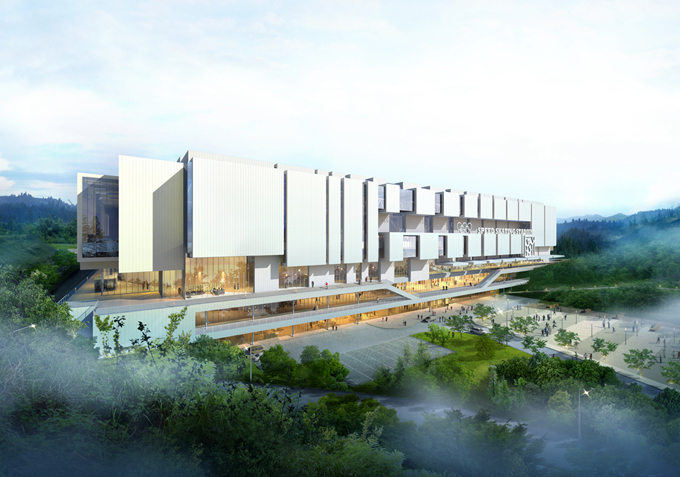 The primary goal and starting point of the project were to rehabilitate the landfill and preserve the forest. 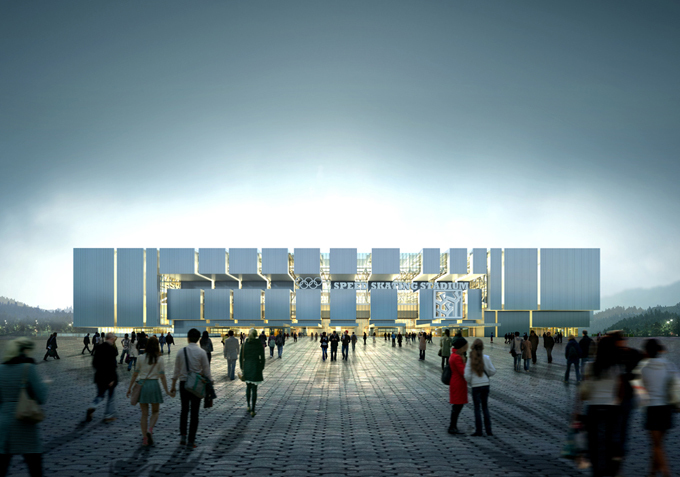 In order to achieve this, the master plan was adapted to the original topography, allowing the stadium, plaza and landscaped areas to communicate with the natural surroundings. 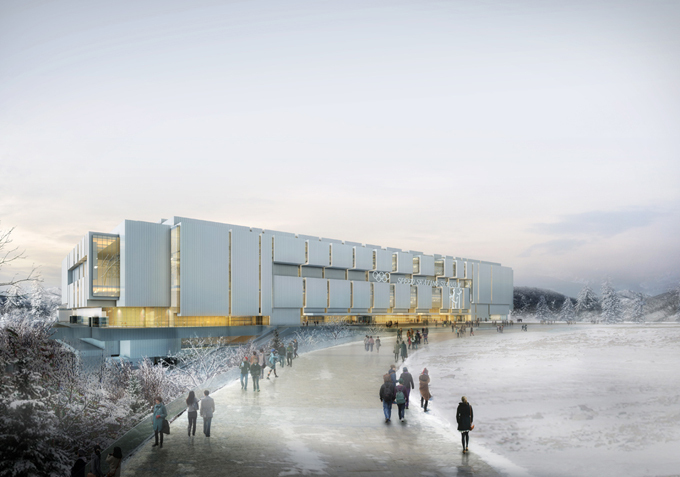 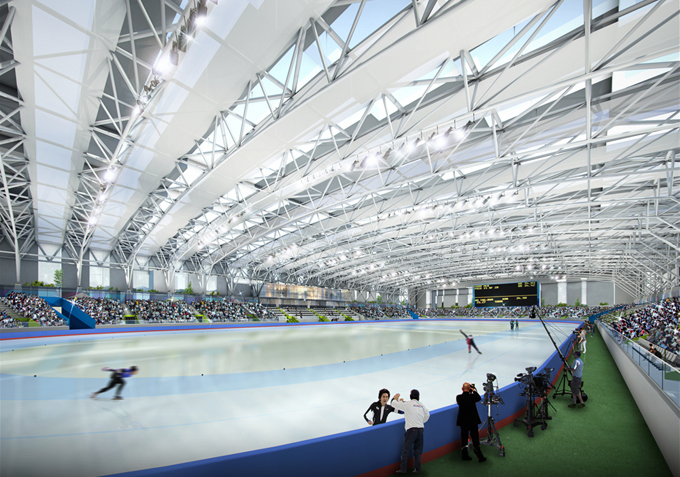 Embodying the theme ‘Ice Scape’, the speed skating stadium reflects the natural landscape of Gangneung on the glass between the separated masses. 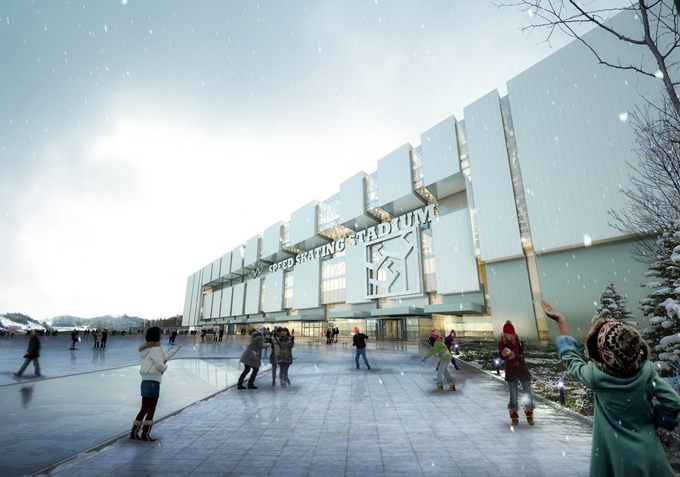 The energy from the stadium extends outside thus unifying building and nature and creating an iconic symbol for the winter Olympics. 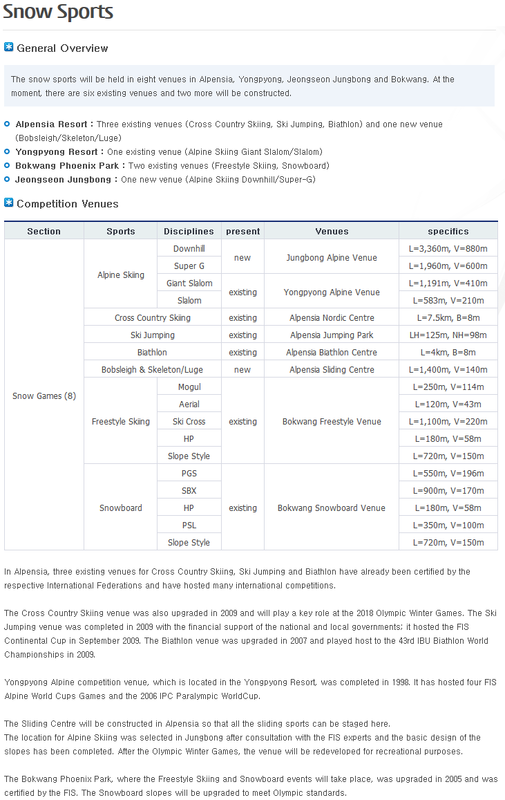 Capitalizing off dramatic vistas of the magnificent mountains and expansive ocean, the new speed skating stadium becomes a new landmark of the region. 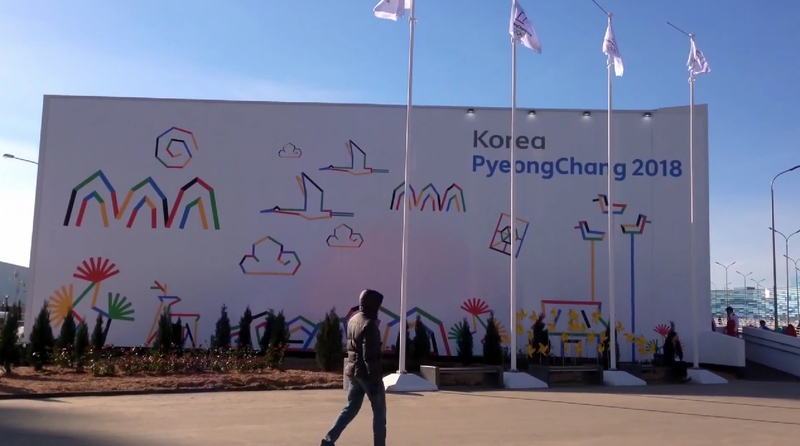 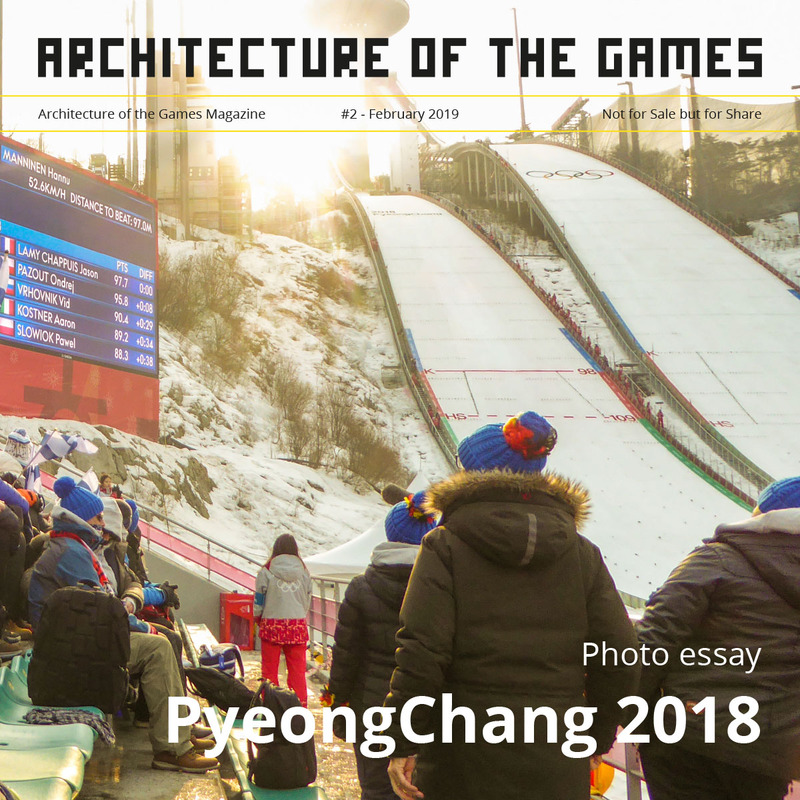 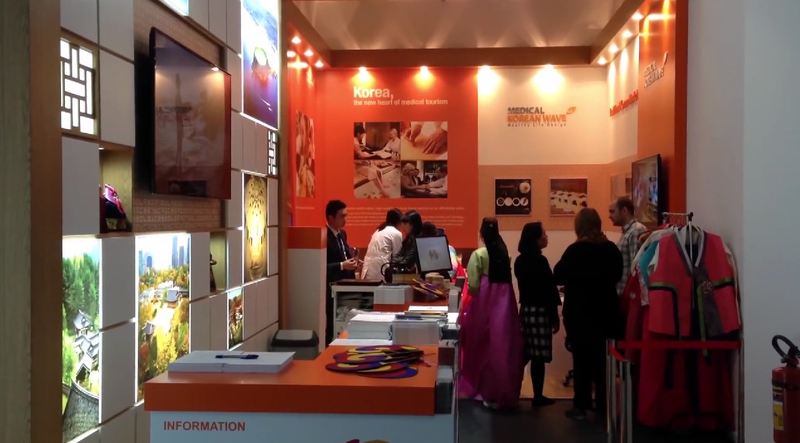 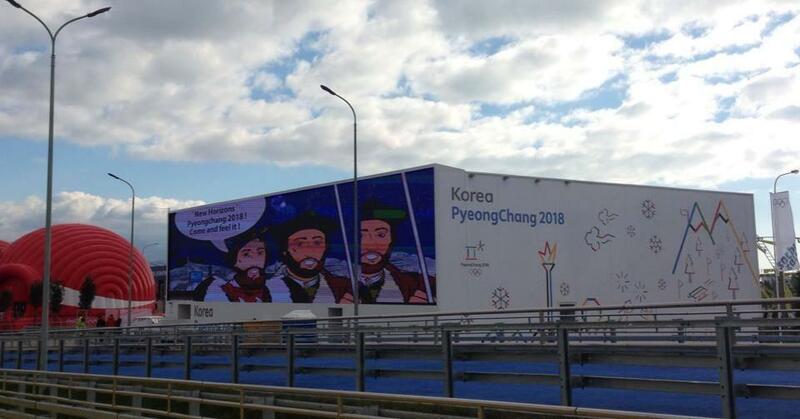 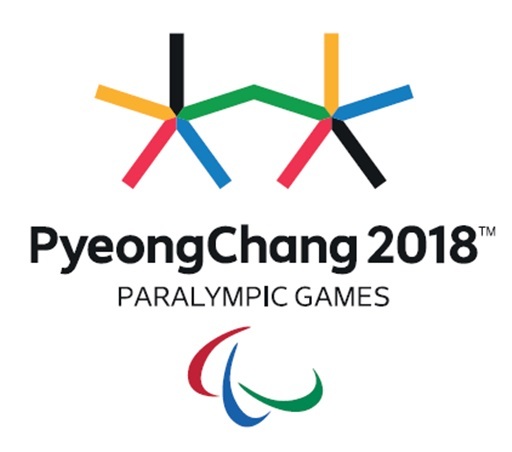 PyeongChang 2018 is proudly presenting itself to the world, by showcasing the best features of the host city and the Republic of Korea at PyeongChang House, located just near the footbridge leading up to the center of the Sochi Olympic Park. 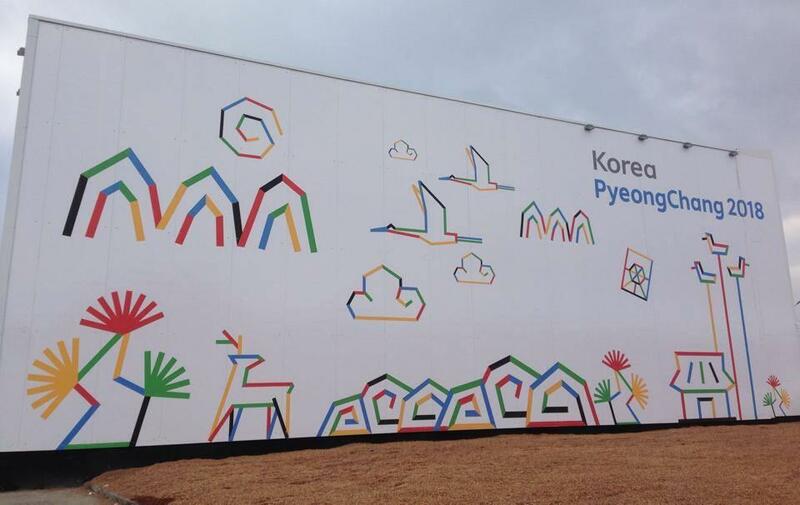 The design of PyeongChang House is inspired by the traditional Korean house, called hanok. 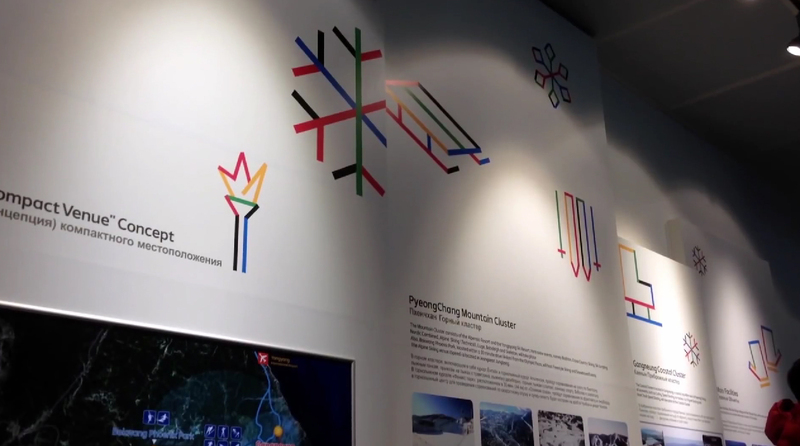 The main exhibition at PyeongChang House will cover the culture of PyeongChang and Gangwon Province, as well as Korea’s long history, PyeongChang 2018’s vision, “New Horizons” and the progress made in our Games preparation. 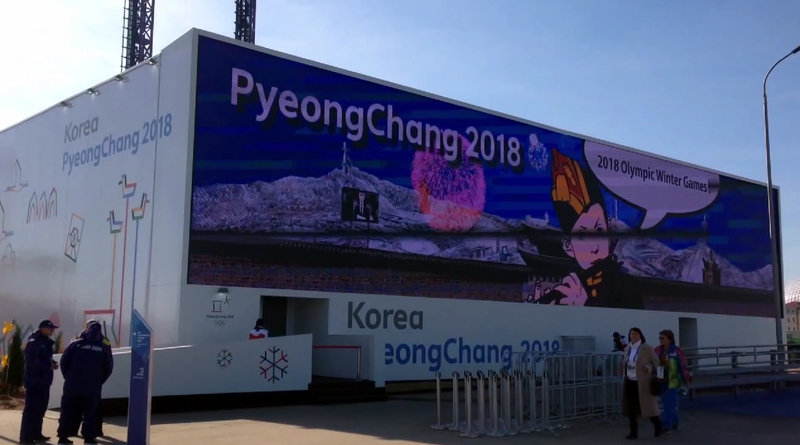 Visitors to PyeongChang House will also enjoy dance performances, getting the sense of a great balance between the traditional and modern (B-Boy dance, K-pop) culture assets of Korea.